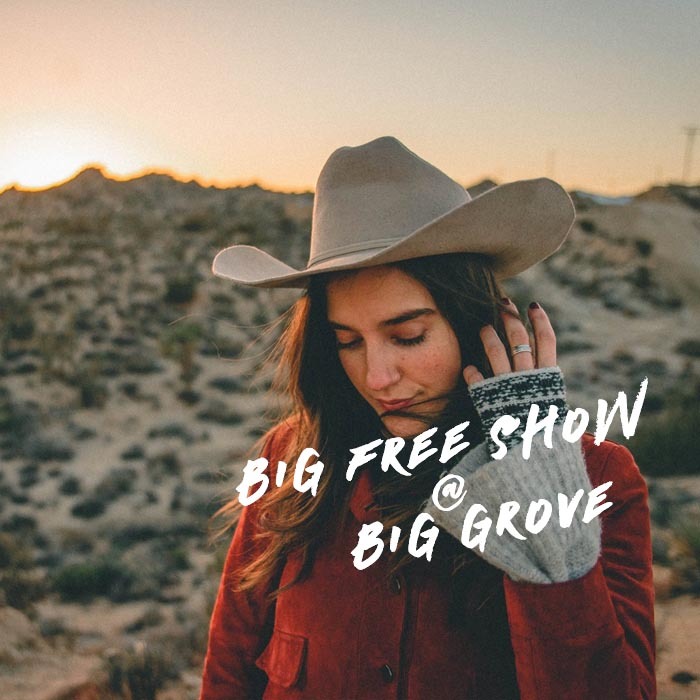 Nadalands with Alexis Stevens, 2 p.m.
Eric Pettit Lion, 4 p.m.
Ryan Joseph Anderson, 5 p.m.
Our friends at Big Grove Brewery are once again opening their doors and taps to us with the Big Free Show at Big Grove curated by Mission Creek Festival. Josefina is a singer-songwriter based in Chicago, originally from Buenos Aires. 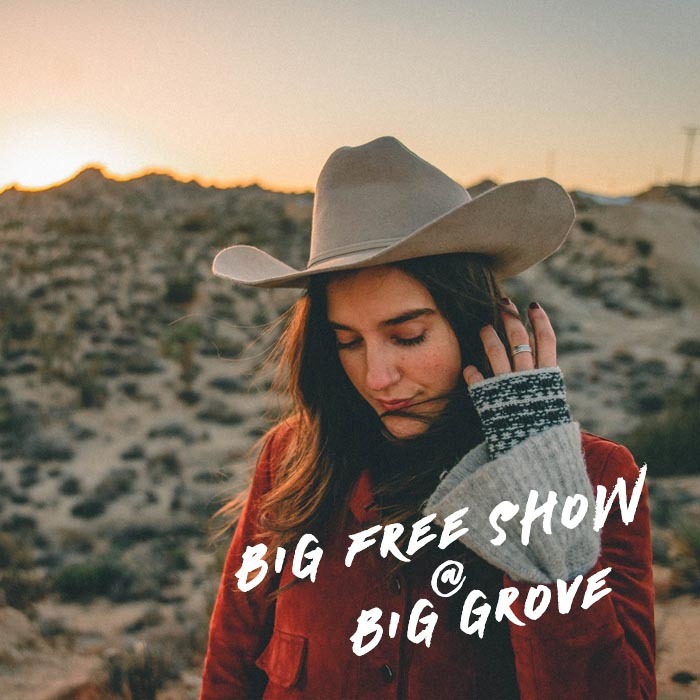 Her lush vocal stylings pair with alt-country production chock full of piano, B-Bender, Pedal Steel, and 12-string that would have found an easy home on Asylum Records circa 1970s. But this isn’t a throwback to Joni or Emmylou. This is a modern girl making modern music with a scant twang and an infectious lightness of being.